M Science, the alternative data research provider originally known as Majestic Research, added video game viewership data from Twitch to its recently released analytic platform, M Data Viz, further strengthening the firm’s video game capabilities. Twitch, a subsidiary of Amazon, is the leading video game live streaming site, where viewers from around the world can watch real-time video game competitions. M Science has added hour-granularity Twitch viewership data across hundreds of top video game channels, updated to the prior day, providing visibility into major competitive events and video game franchise engagement. The Twitch data is overlaid with firm’s existing digital purchase data for the video game industry, covering all major video game platforms across more than 380 individual titles and more than 30 publishers. In July 2018, M Science launched M Data Viz, an analytic platform that allows customized views of its data, such as pivots, comparisons and zooming in/out on time horizons. M Science’s video game transaction data, which was upgraded to a daily frequency with a four day lag, was the first data set loaded into the platform. 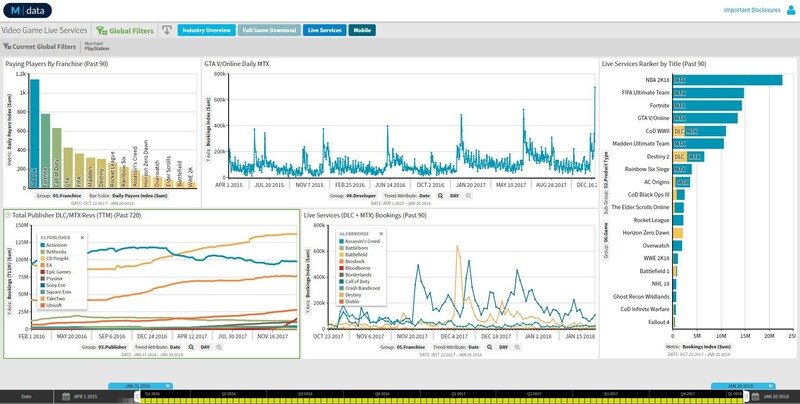 The video game data is organized into four primary dashboards consisting of industry level, game downloads, digital live services and mobile data. The addition of the Twitch viewership data was fostered by M Science’s media and video game analyst, Corey Barrett, a former Pacific Crest technology analyst. 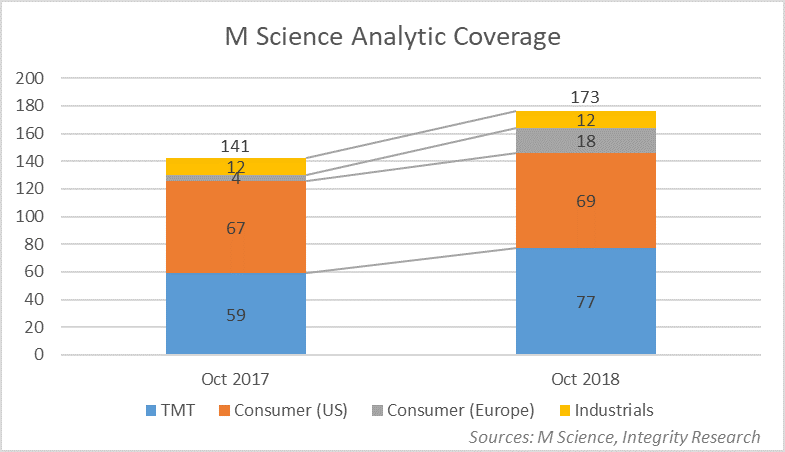 M Science has expanded its analytic coverage by over 20% over the last year, primarily in its coverage of technology and European consumer stocks. 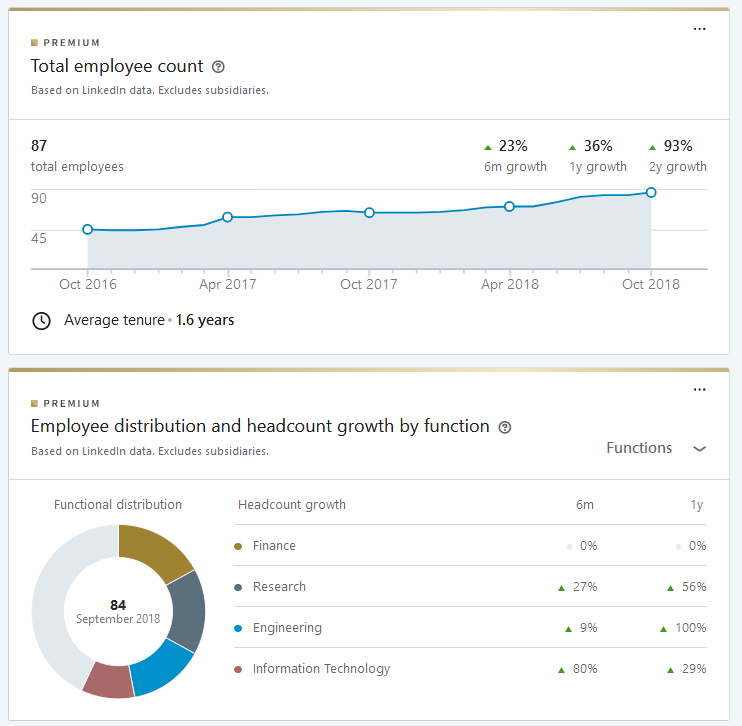 As of June 2018, the firm had over 30 research staff registered on LinkedIn, the majority of which (21) were based in Portland Oregon. The firm is currently recruiting for senior analysts in the healthcare, industrials and fintech sectors. In July 2018, M Science launched an improved version of its transaction data, called SWIPE, which uses machine learning to calculate five metrics derived from transaction data – aggregate spending at a company level, unique customers, number of transactions per shopper, average ticket, and a proprietary estimate of a company’s revenue (labelled the ‘M Science Index’). The firm currently provides revenue estimates for fifty stocks. In June 2018, M Science acquired TickerTags, a company that mines social media data tracking keyword mentions mapped to nearly 3,000 public and private companies. The firm’s staff is now over 100, according to CEO Michael Marrale. Employees registered on LinkedIn have nearly doubled over the last two years and grew 36% over the last year. The firm is recruiting aggressively, with 18 open positions listed on its website. 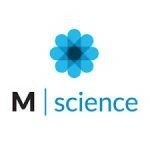 M Science is the rebranded offspring of alternative data pioneer Majestic Research, which was founded in 2002. Majestic Research introduced the concept of selling primary research based on large commercial databases which Majestic typically licensed from suppliers on an exclusive basis. Sectors covered included auto retail, casinos, consumer technology, cruise lines, eCommerce, video games and lodging. Majestic added analysts to provide clients with insights based on the information, without buy/sell/hold recommendations. The firm was sold to ITG in 2010 and disposed by ITG in a fire sale to Leucadia National in 2016. The company is headed by CEO Michael Marrale, who joined ITG as head of its Research, Sales & Trading group in 2012 from RBC Capital Markets. Although M Science has greatly expanded its data coverage, video game data remains a flagship product tracing back to its roots as Majestic Research. The addition of the Twitch data underscores the synergies between analytic coverage and data – part of the analysts’ duties are to scout for new datasets. Although M Science is adding data sets and analytic overlays for its data, it is also gunning to expand its analytic research product which appeals to a broad cross-section of clients and is particularly attractive to traditional discretionary managers who have limited internal alternative data capabilities. Its emphasis on analytically-driven alternative data research is mirrored by a scramble by banks to add alternative data capabilities. UBS Evidence Lab has juiced up the alt data elements of UBS research and now other bulge and mid-tier firms are following its lead. However, M Science offers pure unadulterated alternative data-driven research, unfiltered by the sell-side.